Eccl 4:9-12 Two are better than one; because they have a good reward for their labour. 10 For if they fall, the one will lift up his fellow: but woe to him that is alone when he falleth; for he hath not another to help him up. 11 Again, if two lie together, then they have heat: but how can one be warm alone? 12 And if one prevail against him, two shall withstand him; and a threefold cord is not quickly broken. Excerpt from “Your First two years in Youth Ministry” by Doug Fields – I ask my volunteers to think in terms of having 5-3-1 relationships. This means that every volunteer has five students who they know well and care for (a term we use is ‘shepherd’). From those five students, there will probably be three students who they spend the most time with outside of programs. Typically, not all five students will be interested or available to take the relationship to deeper levels. And, of those three, one student usually becomes the go-to student. “This is the one who you’re most likely to develop a life-long relationship with.” This takes away the guilt of trying to have a relationship with everyone in the ministry. Now, leaders can know five, develop three and focus on one. That’s not too much to ask. That Sunday I ran into Marvin’s mother in the hallway outside the adult Sunday school room. I tried to make a quick about-face when she spotted me and called me. Oh boy. . .here we go. . .
Teenagers are often unpredictable, inconsistent, and not easily decoded. I learned that early on as I undertook relationship building. And the old saying, if at first, you don’t succeed, try, try, again!” bears repeating when you’re trying to establish regular communications with students. For some of us, conversation and interaction come easily. But for many of us, the lurking voices of insecurity dive us from reaching out the way we really wanted to. It’s during these moments that we must remember, “In our weakness, his strength is made perfect.” And then our insecurity becomes our greatest gift. . . because it pushes us toward dependence on Jesus. Marvin and I became good friends, regular “phone buddies.” I’m so glad that my first impressions and assumptions about our first phone call were wrong. And so, 25 years later, I’m still making phone calls to kids. And I’m still surprised at what God does in the midst of weaknesses. Hosea 1:2-5 The beginning of the word of the LORD by Hosea. And the LORD said to Hosea, Go, take unto thee a wife of whoredoms and children of whoredoms: for the land hath committed great whoredom, departing from the LORD. 3 So he went and took Gomer the daughter of Diblaim; which conceived, and bare him a son. 4 And the LORD said unto him, Call his name Jezreel; for yet a little while, and I will avenge the blood of Jezreel upon the house of Jehu, and will cause to cease the kingdom of the house of Israel. 5 And it shall come to pass at that day, that I will break the bow of Israel in the valley of Jezreel. Calling your friend and tell them that you are praying for them. Offer them resources that can help them relieve their stress. Following up a few days after they share a prayer request. Mailing goofy postcards for no reason. Asking someone – on a one-to-one basis – to pray for you. Remembering peoples names and using them when you talk with them. 1) PERSONS WITH LIKE PASSION (Aquila and Priscilla in Corinth) NOTE: They were all tentmakers and so they had the same mindset and understandings. I.E. – other youth group leaders, etc. These people can share victories, burdens, prayer requests, etc. Paul, Aquila and Priscila were “cut from the same cloth”. 3) VERY VISIBLE “STRATEGIC CONVERSION” (Crispus) He was the chief ruler of the synagogue. His conversion caused “many of the Corinthians who heard to believe and be baptized” (Acts 18:8) Who is it (already religious or sinner) who once converted could open up entire neighborhoods, schools, and peer groups? 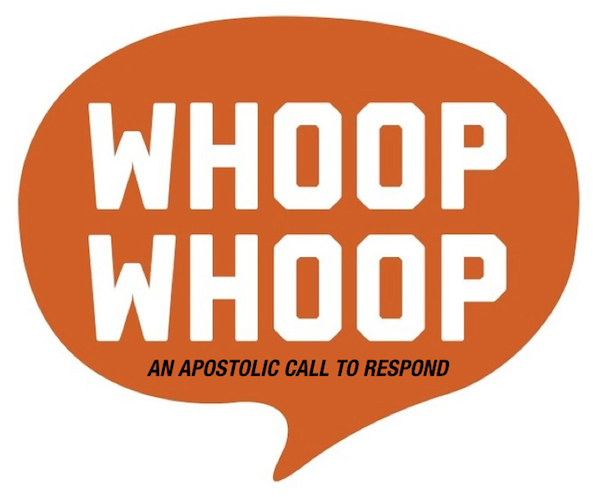 5) DENOMINATIONALLY STRATEGIC CONVERSION (Apollos) Apollos had much already. He was eloquent, mighty in the scriptures, instructed in the way of the Lord, fervent in the spirit, yet he knew only the baptism of John. Aquila and Priscila gave him credit for where he was (SO IMPORTANT!) and then “expounded unto him the way of God more perfectly (completely)” (v. 26) Through the giftings of this man and the ensuing revelation taught to him by Aquila and Priscilla, Apollos “mightily convinced the Jews” and “helped them much which had believed through grace”. This kind of conversion helps spread the message of God’s kingdom in exponential ways. This was taught by Rev. Tim Gaddy to the Section 3 Youth Workers Training in Battle Creek, Michigan approximately 2004. Material used with permission by Rev. Gaddy. 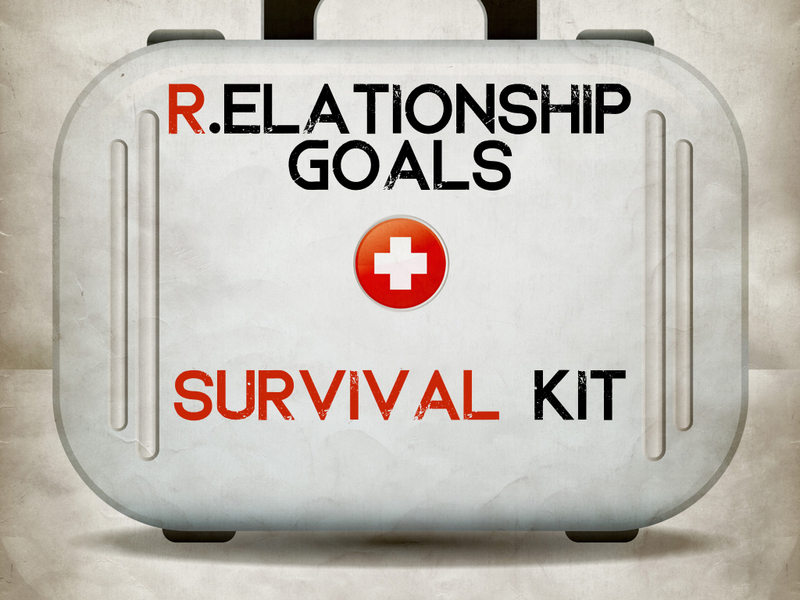 Take some time to write down all of your R.elationship goals on this page. We are much more likely to complete these goals when they are set before us. Posted on February 2, 2015, in Life Survival Series, Ministry Monday and tagged goal setting, goals, preaching series, Series, sermon series, Spiritual goals, Youth Ministry. Bookmark the permalink. 2 Comments.